One on one mentorship that teaches women to discover their innate abilities, navigate through fear, and step into their lives with courage, confidence and power, no matter what past trauma they may have experienced. Hi! 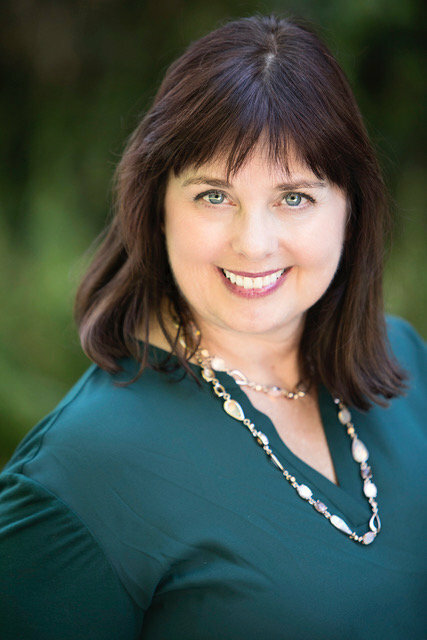 I’m Cynthia, speaker, coach and change agent dedicated to helping you discover the strength within you so you can live free from worry and fear and feel confident, capable and powerful. I’m here to tell you that you don’t have to let fear of what might happen to you define how you live your life or what choices you make. And it doesn't have to take years to know how to keep yourself safe. In my private coaching practice, I help you work through each and every block that is holding you back personally from living a life free of fear. You want private support to go further, faster. This process is a one on one experience for those wanting a more intimate experience in busting through old stories and traumas that hold them back. power within you, is to book a discovery session with me.